Firefox as you may know is considered as the most used browser (as of when we are publishing this post), and it really deserve to be, considering it's features, add-ons and most importantly it's security. On Tuesday, November 15th, 2016, Mozilla announced the release of version 50.0 of the Firefox browser, and you can download it if you click HERE. Hence we put up this post to help you see if you computer can be able to run this version of Firefox. So here are the requirement your PC needs to meet in order for you to be able to use this version of Firefox on it. But you should also have in mind that, the 64-bit builds of Firefox are only supported on the 64-bit of Windows 7 and higher. Apart from your PC meeting up with the Windows version as outline above, your computer is also required to meet up with this Hardware requirement. 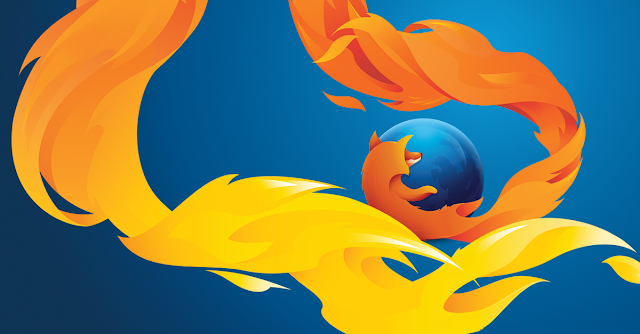 To download the version 50.0 of Firefox click HERE. Note that this download link is valid until a another new version of Firefox is Release again. Unable to meet up with any of this requirement means that you will not be able to use the version 50.0 of Firefox browser in your computer. So is your PC able to run Firefox Version 50.0? How Firefox Tells You To Be Careful About Information You Feed To A Website.